 MasterCare provides hardwood floor installation services to residential and commercial sites. Whether its an existing site or new construction, we’ll work with you to install hardwood floors in your choice of species, style, and finish. Contact us to schedule a consultation. We’ll measure and evaluate your space, discuss your options, give you an estimate, and schedule your installation service. During the installation process, you decide whether you want to stay home or relocate. It all depends on the size of the job. All of our hardwood flooring experts are NWFA and Bona Certified Craftsman who meet or exceed industry standards in product and installation techniques. With experience in residential, commercial, government, performing arts, and historic spaces, we bring decades of quality work and knowledge to every project. You’ll have the opportunity to discuss options for your dream floor including flooring and finishing options, design elements, and installation types. We’ll help you choose the best combination to suit your space and your needs. 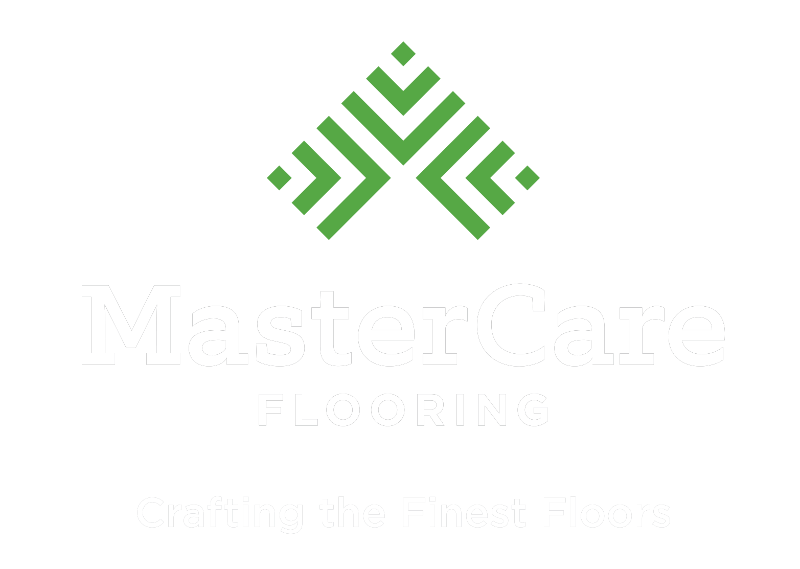 At MasterCare, we are so proud of the hundreds of residential, commerical, and high profile hardwood floor installations we’ve done throughout the mid-atlantic region, that we guarantee our work. With every hardwood floor installation, we provide a standard one year warranty on all work and all products. With only the highest quality flooring from the world’s best suppliers, the most durable stains and finishes, and our experienced team of craftsman, we guarantee your floors will stand the test of time.